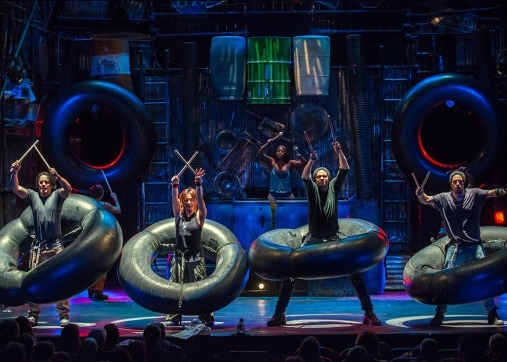 This evening Trish and I saw STOMP. I'd seen it years ago and enjoyed it. 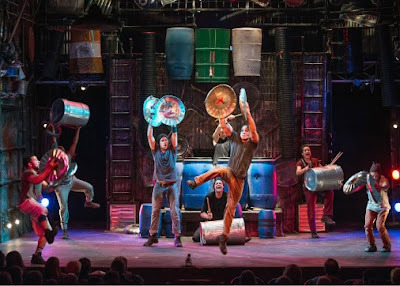 STOMP is explosive, inventive, provocative, witty, and utterly unique - an unforgettable experience for audiences of all ages. The international percussion sensation has garnered armfuls of awards and rave reviews and has appeared on numerous national television shows. 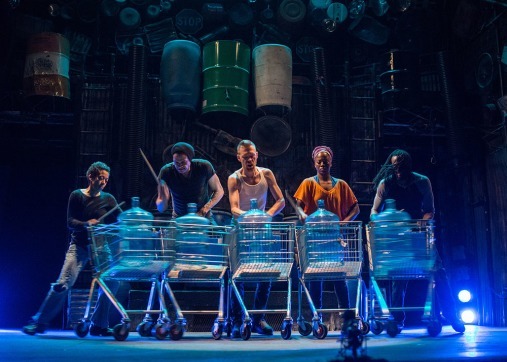 The eight-member troupe uses everything but conventional percussion instruments - matchboxes, wooden poles, brooms, garbage cans, Zippo lighters, hubcaps - to fill the stage with magnificent rhythms. Year after year, audiences worldwide keep coming back for more of this pulse-pounding electrifying show. 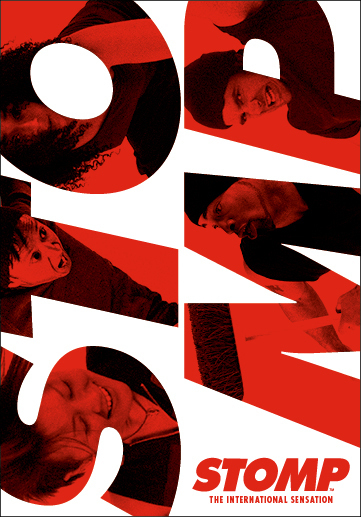 It's at the Ed Mirvish Theatre for just this week. It was really really good. It was loud, creative and funny. The performers were always doing something! It was fun fun show to see ... almost two hours without any intermission. And here are Trish and I after the show.